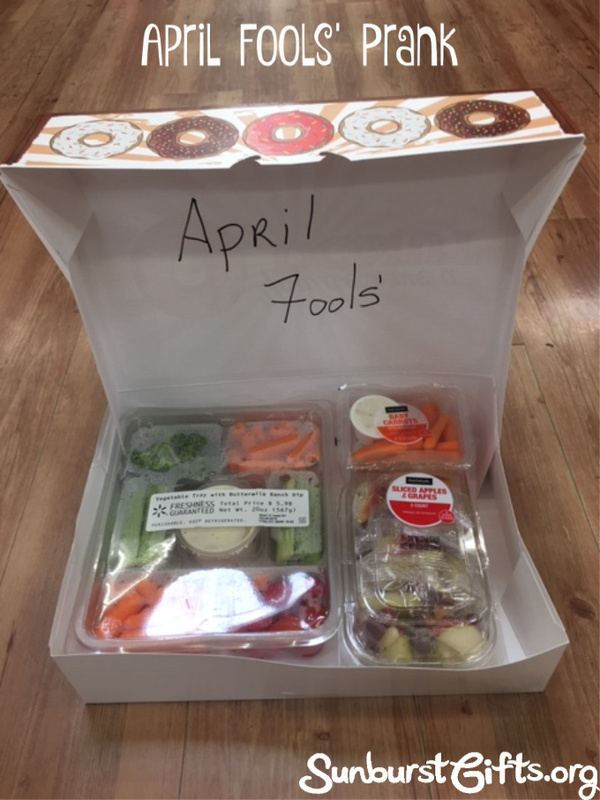 April Fools’ Day is so much fun and it doesn’t matter whether you are in on the prank or the recipient of the joke! I remember my very first office prank in the 1970s. I left a message for my boss to call Mr. Lyon. Secretly, the number was to the Oklahoma City Zoo. When my boss called the number, he heard a recording of Mr. Lyon saying “April Fools!” We both got a kick out of it but by today’s standards seems kind of lame. Today’s pranks are so much more elaborate. For example, completely aluminum foil an entire office–the desk, computer, keyboard, phone, calculator, pictures, chair, bookcase, pens, pencils, everything! Or cover an entire car with sticky notes! Remember PillowPets? A stuffed animal that can also be used as a pillow? The new hot item for kids are Cubcoats! What are they? 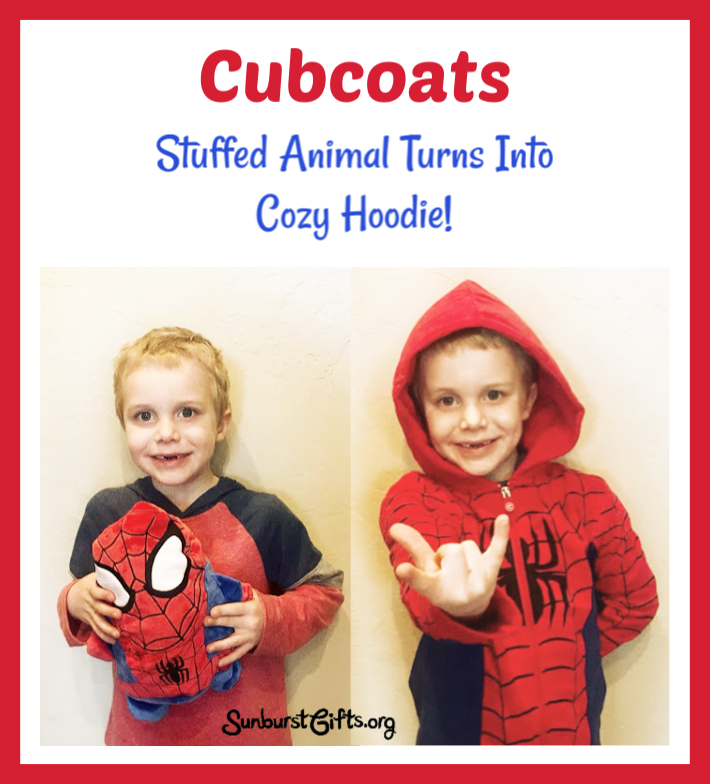 Cubcoats are stuffed animals that transform into soft fleece hoodies. 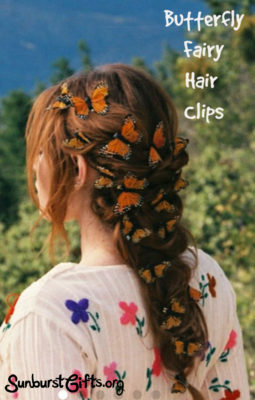 They’re super adorable! 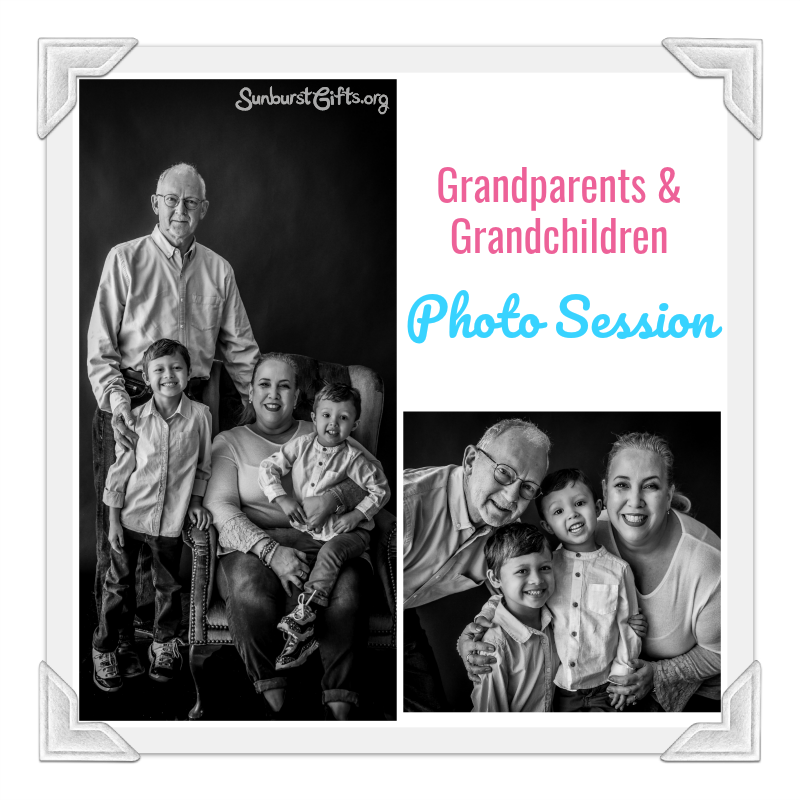 One of my good friends recently bought them for her two young children and loves them so much I had to write this post. 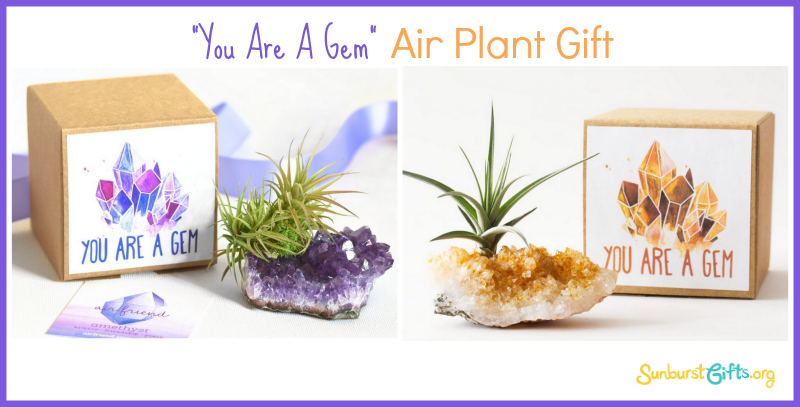 I’m always looking for a unique, fun gifts for kids and adults to enjoy. It’s like one-stop shopping and if it includes magic or illusion… BAM! I get excited! The 3-D Mirascope Illusion Maker is a 2019 Toy of The Year Award Winner. It creates a holographic image from small objects placed inside, such as the plastic frog that is included. 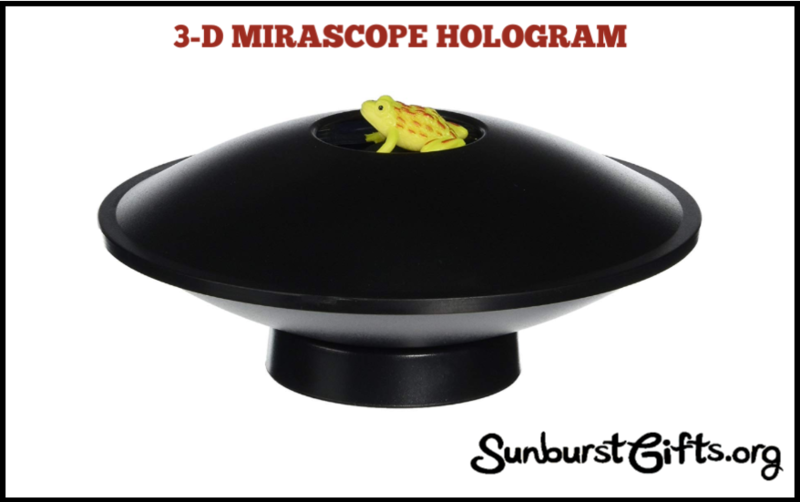 How Does the 3-D Mirascope Hologram Work? The 3-D illusion maker uses special parabola mirrors to capture the light of an object and then projects it as a three-dimensional image. The frog seems to be sitting on the top of the dome and looks like you can touch it but you can’t. It’s an illusion! Ever heard of parabola? Me neither! They are mirrors that have a special shape and reflect light in a very unique way. Valentine’s Day is mostly about girlfriends, wives, jewelry, flowers and chocolates. That means the guys are usually left out. How about a package for their package?! Yep! I can’t believe I just said that! I’m talking about men’s underwear, people! And not the boring white cotton briefs either. 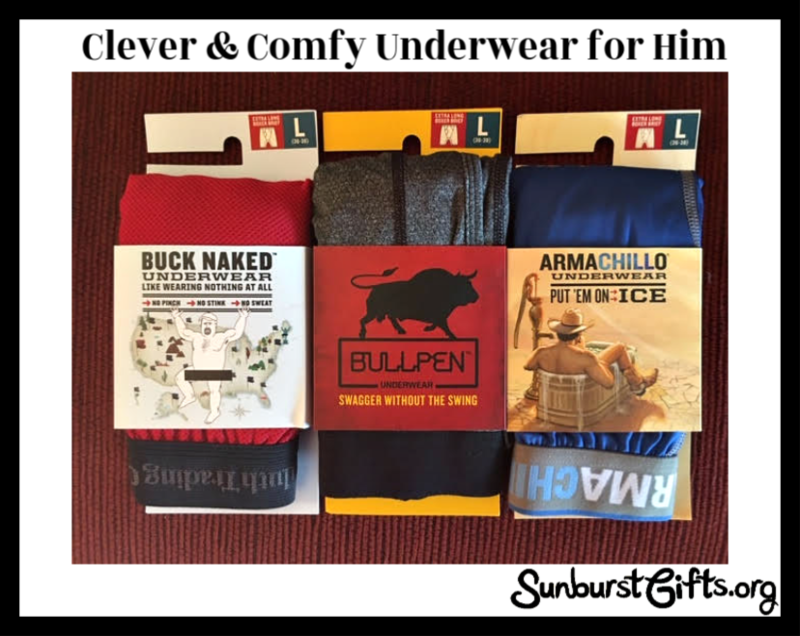 My husband, Randy, and I were looking for men’s workwear clothing in Duluth’s Trading Co. when we came across some men’s underwear. I started reading the names and descriptions of the underwear and started to giggle. The giggle became a laugh and eventually turned into an all-out snort-filled, eyes crying, bent over laughter extravaganza! My husband just stood there acting like he didn’t know me. Judge for yourself whether these are as funny as I thought they were. Buck Naked Underwear – Like wearing Nothing at All. 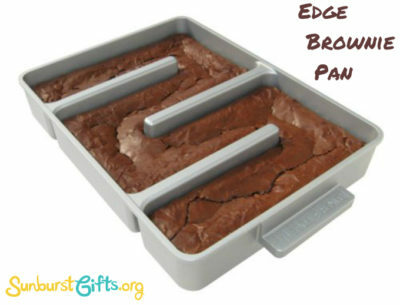 The next best thing to working in your birthday suit! Drop your drawers and go Buck Naked! If children can write, they should write handwritten thank you notes. 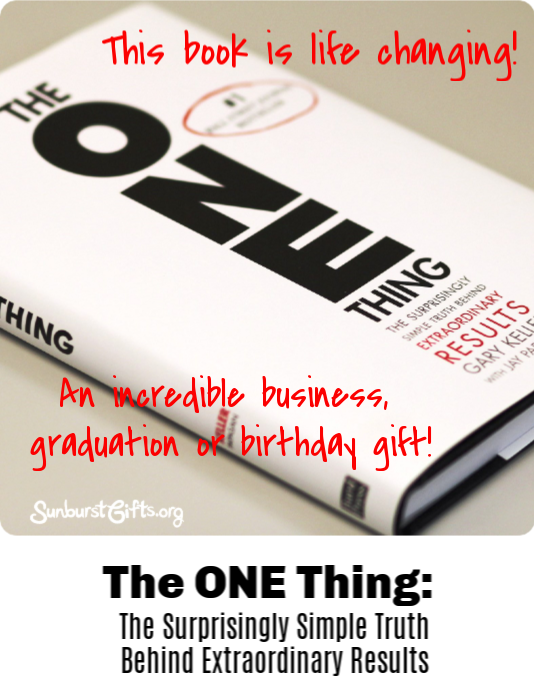 Gift givers like to know their gift was received and appreciated. 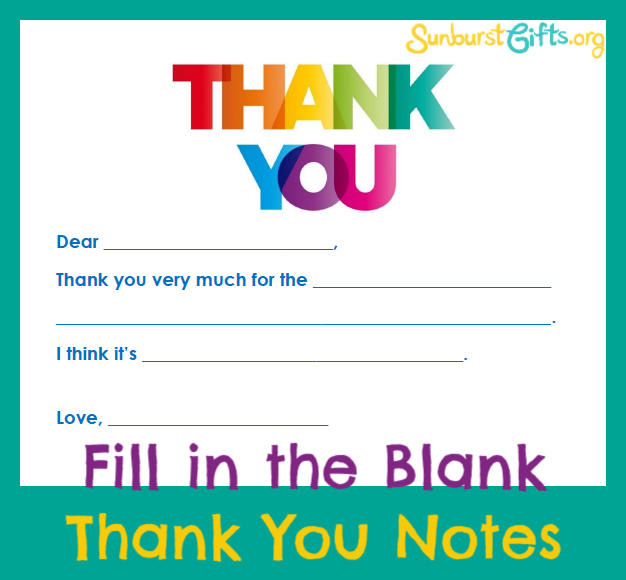 By receiving a handwritten thank you card, they can be happy knowing it was! A parent could write a thank you note on a child’s behalf, but it doesn’t have the same impact. Plus, parents miss out on teaching their child important life lessons in proper etiquette and in expressing gratitude and thankfulness. My son, Aiden, recently celebrated his 6th birthday–Power Rangers style! He received all kinds of wonderful presents from family and friends. I’ve had my son help with his thank you cards since the age of 3. Now that he is in kindergarten and can write words pretty well, I had him use Fill in the Blank Thank You Notes. He isn’t use to writing entire sentences yet, so fill in the blanks thank you cards are perfect for his grade level and ability.